Massive amounts of information, a unique vocabulary and a reliance on data-driven decision making are hallmarks of the oil & gas industry. In addition to the large volumes of structured scientific, geological and engineering data produced, resources such as scientific papers, blueprints and reports contain valuable information that remain untapped and undisclosed for decision making because they are trapped in unstructured formats. Expert System’s experience working with some of the industry’s largest, most admired companies around the world means that we not only know the language of the oil and gas industry, we also understand its challenges. Equally important, we know how to extract actionable insight and value from unstructured information. 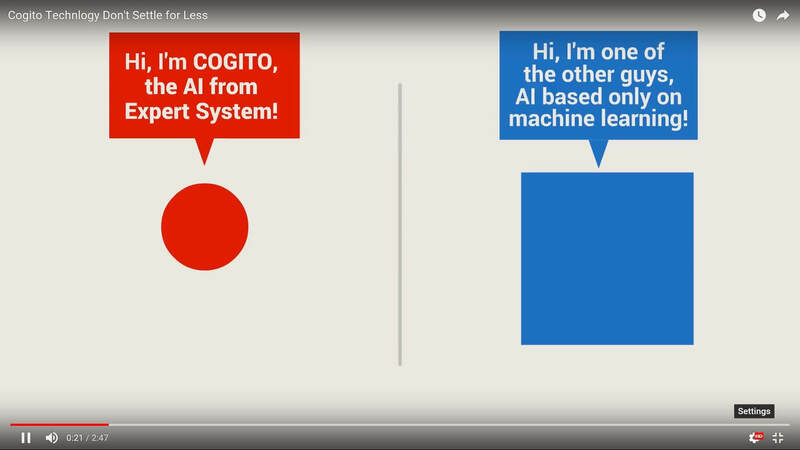 Our Cogito cognitive technology leverages its Sensigrafo, a knowledge graph with a rich and scientifically specific oil and gas ontology that contains millions of word definitions and related concepts with many more millions of relationships. This combined capability ensures that all of your data is defined within the context of your project domain, and guarantees that it is completely available and accessible by search. With Cogito, the knowledge stored in your record management application—from basin or well names, to geographic coordinates, scientific data and country-specific information—is available and reusable by all of your knowledge management applications. Entities used in multiple scenarios can be distinguished by their context so that you can differentiate between angola the well, Angola the country and angola the platform. We apply the same technologies and approach to provide operational risk management across the ecosystem of your operations to protect physical assets and employees, and provide reputation management and counterparty analysis.